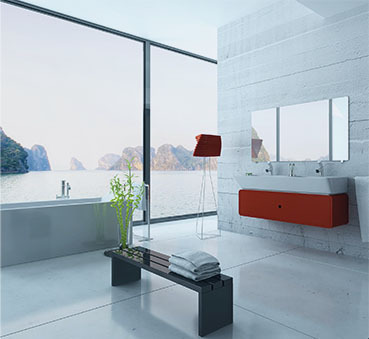 Hintons Bathrooms is a long established bathroom supplier, in business for over 60 years. 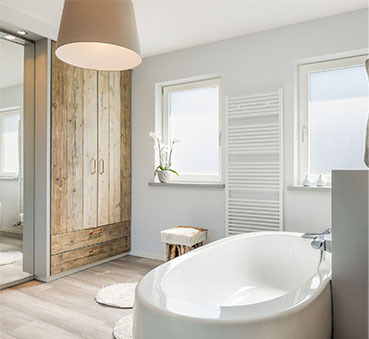 We have carved a niche in supplying traditional and modern design bathrooms with showers, shower cubicles, wet rooms, baths, radiators traditional and modern, heated towel rails, also Kitchen sinks and taps. 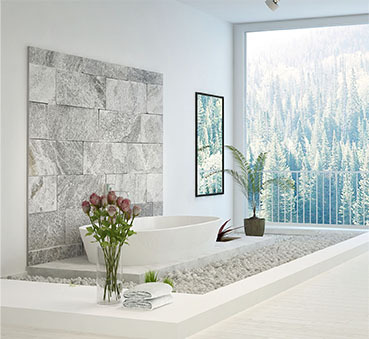 Our list of bathroom supplies is endless. We are also able to supply many different finishes in our taps, showers and accessories such as Chrome, Gold, Brass, Copper, Nickel and Stainless and Black.